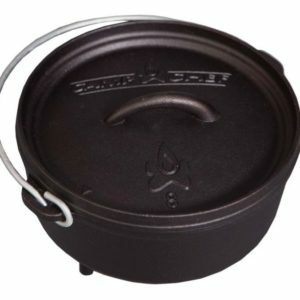 Camp Chef Cast Iron 16″ Dutch Oven 12 qt. 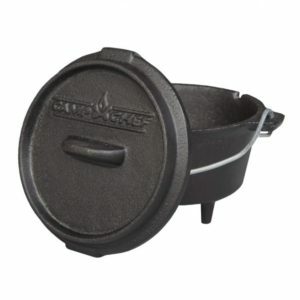 Camp Chef Cast Iron 5″ Dutch Oven 3/4 qt. 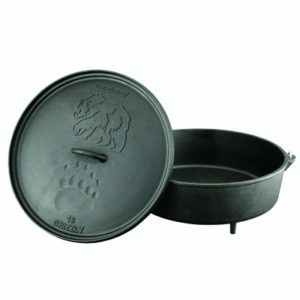 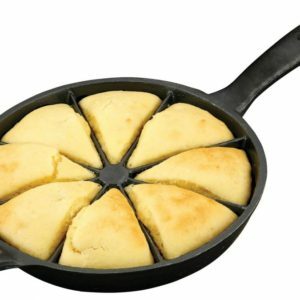 Camp Chef Cast Iron 8″ Dutch Oven 2 qt. 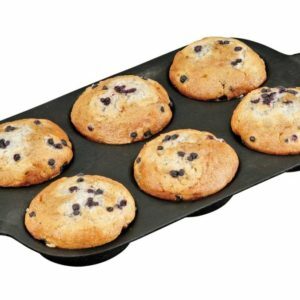 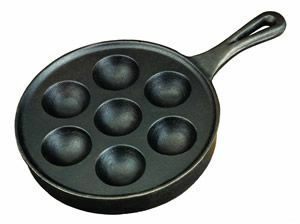 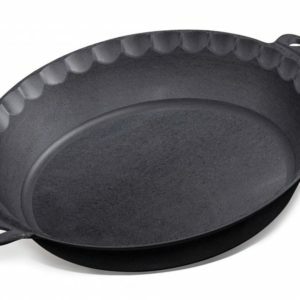 Camp Chef Cast Iron Conditioner 6 oz. 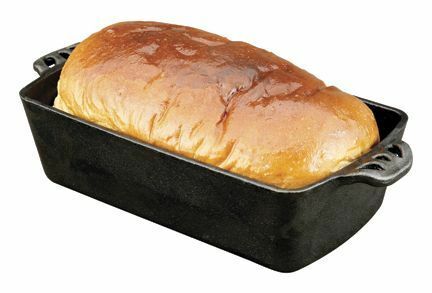 Camp Chef Classic 10″ Deep Dutch Oven 5 qt. 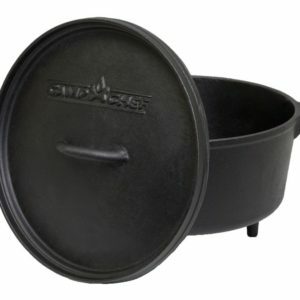 Camp Chef Classic 12″ Deep Dutch Oven 8 qt.